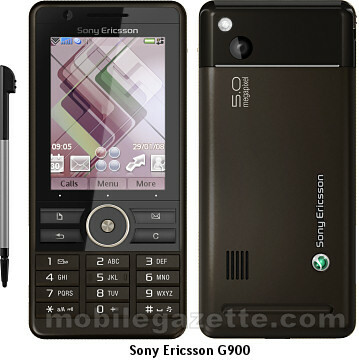 A couple of weeks ago my beloved Sony Ericsson P910 died. It got dropped one too many times. A rather large semi-lequid patch appeared in its left bottom corner and touch screen stopped working. Since the keyboard died a long time ago, I was left with no way to input or navigate the phone. Being an exceptionally smart individual I decided that a reboot might cure this, and, obviously, that left me at the “Enter your PIN” prompt with no hope what so ever. Next morning I rushed to the mobile shop. The first two on my way were closed, since that was too early in the morning, but gladly I remembered that there is a Germanos branch in Debenhams, which opens pretty early. Like 8 or 9 o’clock in the morning. And indeed it was open.